White sugar, which can come in the form of granulated sugar (caster sugar) is a staple in every home. We use it in our coffee, tea, other types of drinks, and even dishes. If you’re into baking, then you surely need sugar (granulated or powdered sugar) in making your pastries and baked goodies, too. To use white sugar as an ingredient, it should be in granules or powdery form, right? If not, you really can’t use it properly. So, should you find that your white sugar is hard and compact, you should do something (right away) to bring it back to its original form. 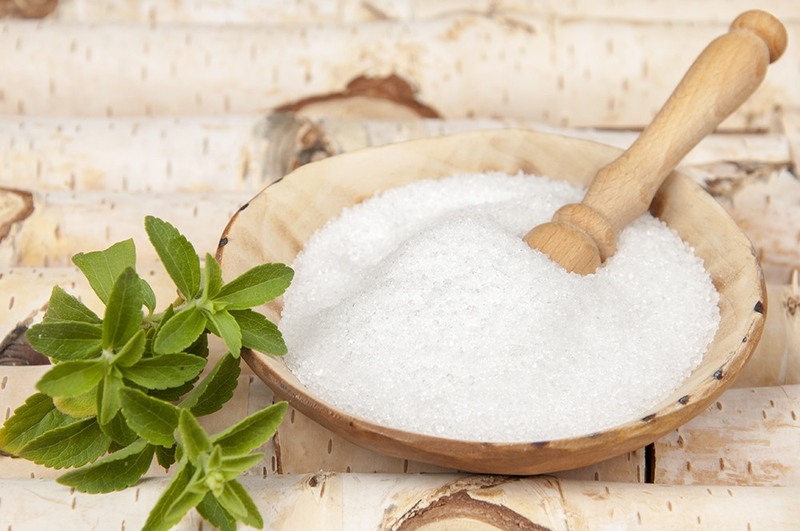 Fortunately, there are many different ways on how to un clump white sugar – and I will show you 10 methods on how to soften white sugar right in this article. No, don’t throw your hardened white sugar away (at least, not yet) – not until you finish reading this post. 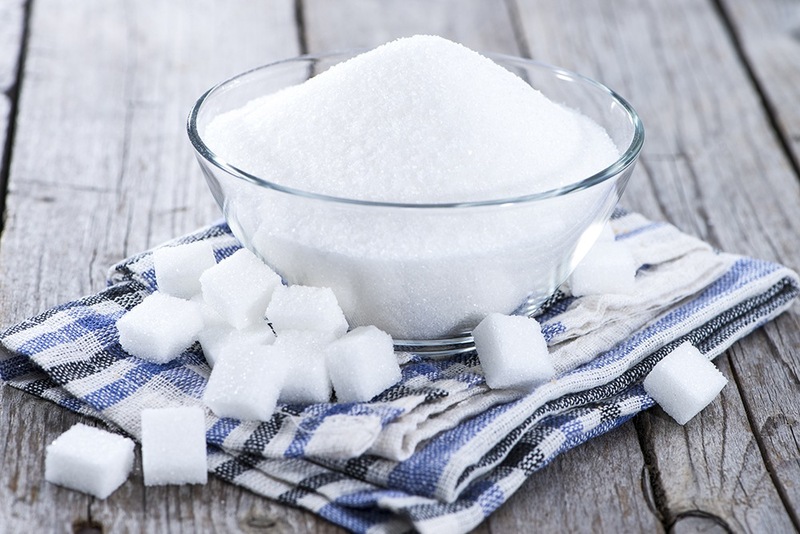 While this post is dedicated to teaching you how to soften white sugar that has hardened up, preventing it from happening can still be our best solution. First, let’s try to understand the reason why sugar hardens up and how to keep it soft. You see, air contains moisture – and when sugar is exposed to air, it also absorbs the moisture content therein. This situation will then cause the sugar to harden up and become one piece of solid sugar. The goal is to pulverize the hardened sugar to bring it back to its original form. It’s a common practice to drop ice on the floor if you want to break it up into pieces, right? Well, you can actually do the same to a pack of sugar that has hardened up. Just make sure that the container is sealed tight and that it won’t break apart when it hit the floor. Otherwise, it could get very VERY messy. If you have a blender, food processor, or coffee grinder, you can use these devices to bring hard sugar back to its original form. Just follow the steps below. Break the sugar into chunks (the smaller, the better) by dropping it on the floor or by pounding on it. Place the broken pieces of clumped up sugar in the blender, food processor, or coffee grinder. Hit pulse and continue processing and blending and grinding until you get your desired texture. Expose hardened sugar to high heat (in the microwave) for a few seconds. When warmed up, the sugar will be softer and easier to break. Allow it to cool down before touching it. Mash the sugar with a fork to crush it back to its original form or manually crumble it with your hands. Place the hardened sugar in a baking dish. Using low temperature-setting (150 to 200 degrees Fahrenheit), heat up the oven and allow the sugar to cook for about 10 minutes. Turn the oven off and allow the sugar to cool off for about 30 minutes. Remove the baking dish from the oven and crush the sugar with a spoon or fork. Place the hardened sugar into the empty pan and bring the water to a boil. 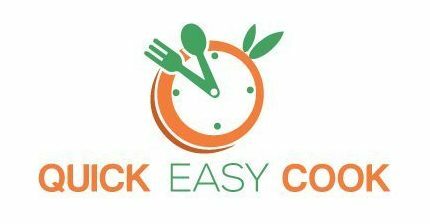 Once heated up (about 5 to 10 minutes), turn off the stove and allow the sugar to cool down. Crush and crumble the sugar back to its original form. Place a few pieces of fresh bread in the sugar container. Seal this up and allow the bread to regulate the moisture content inside the container. The damp cloth technique is very similar in concept to the bread technique. To use this method on softening up hardened sugar, do the steps listed below. Remove the lid from the sugar container. Wait for the sugar to soften up, and keep replacing the damp cloth until it does. When the sugar is soft enough to be broken, use a fork or a spoon to crush it back to its original form. Moisten a paper towel (it should be damp, not wet) and place it in the sugar container. If the sugar remains hard and the paper towel is already dried up, replace this with a new moistened paper towel. Again, this method is very similar in concept to the bread technique as a slice of apple also carries some moisture. The steps to using this technique are listed below. Place the piece of apple inside the sugar container. If the sugar is not that hard, it can soften up overnight. However, if it’s really hard, it may require a few more days. Use a spoon or fork to break down the sugar and crush it down to its original form. If you find the methods I listed above to be too troublesome, you can always throw away hardened sugar and simply buy a new pack. Sugar has a very long shelf life and will stay edible (and safe to eat) for many many years. Therefore, should your stock of sugar harden up, don’t worry about its quality. If you can bring it back to its original form, it will be good as new. Since sugar is a type of preservative, it will remain free from bacteria even when kept in the cupboard. There’s no need for you to refrigerate it to keep it fresh and bacteria-free. If (and when) sugar has become hopelessly hard and you really don’t want to go through all the trouble of softening and crushing it up (such as when sugar has hardened inside a canister) – you can always melt it instead. When you add water to hard sugar, it will soften up and melt and become a liquid form of sweetener. As you can see, you have a lot of options when dealing with sugar that has hardened up (and is no longer usable). It is up to you whether you want to do the methods and techniques I showed you above or if you simply want to throw it away and buy a new pack. And of course, you also have the option of turning hard sugar into a liquid sweetener (if all else fails). 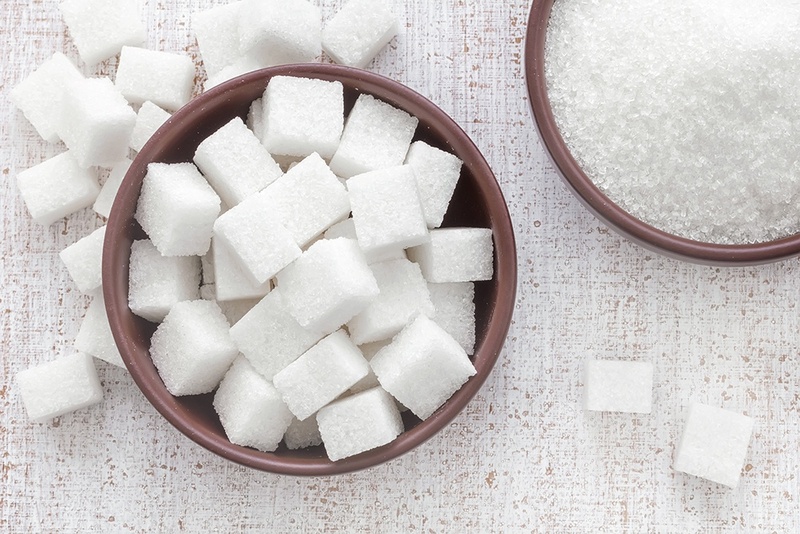 After all, sugar is still food – and we don’t want to waste food, right? It really depends on the situation – that’s all I can really say about it. Although sugar is cheap and can be easily replaced, it’s still not advisable to waste it. However, if you think using your food processor (or blender or coffee grinder) on hard clumps of sugar can break these devices (which are more expensive than sugar) – then, it’s really not worth it. I would suggest taking all the necessary steps to preserving sugar in its original form (proper storage is important). This way, you will never have to deal with the problem of how to soften white sugar.